With over 25 years in the storage business, we know the stress of moving and storing your personal items. Our goal is to provide you with a clean environment at a great value with the best possible service each and every day! 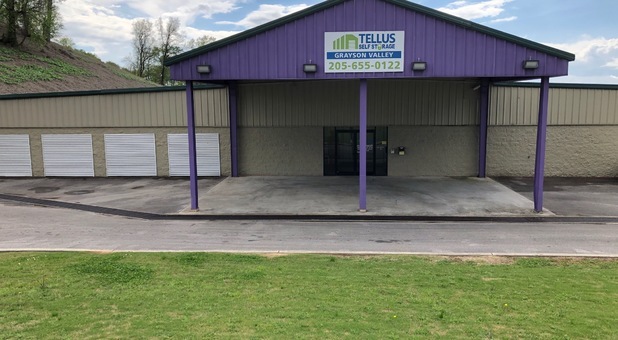 Tellus Self Storage has a total of 37 self storage locations, making us a reliable storage solution in Alabama, Florida, Louisiana, Mississippi, and Texas. Each of our facilities offers amazing features that will help solve just about every storage need. We’re prominent in Mississippi with 17 facilities, following 9 in Louisiana, 5 in Alabama, 3 in Florida and another 3 in Texas. 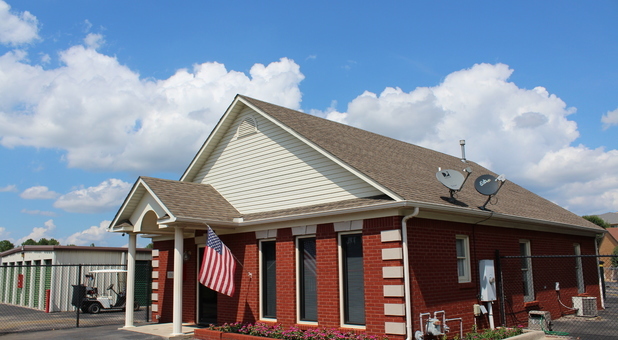 It’s easy to find storage units near you, just head over to our locations page for a full list of our facilities or select a state above to find specific locations in nearby cities. Get started today! With Tellus Self Storage, you’ll be able to store just about anything you need including vehicles. 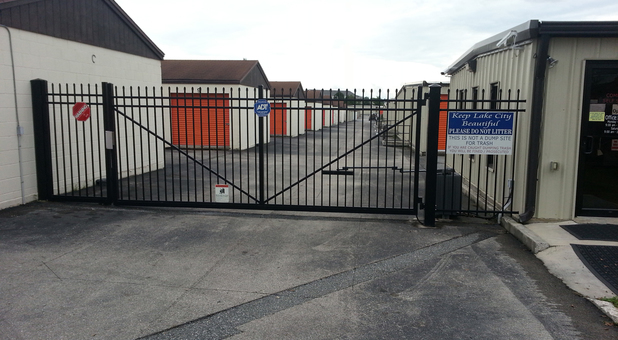 We offer fully enclosed extra-large storage units with individually metered electricity. These spaces are perfect for RV, boats and several other vehicles. End your frustration and park your toys with us at a great price. Find the facility nearest you to see about prices and availability. Heated in the winter and cooled in the summer, climate controlled storage units are ideal for furniture, electronics, and several other household items that won’t maintain its quality in extreme hot or cold environments. Not everything belongings in a climate controlled unit. Certain items that you’d store in a garage or shed can be stored in standard non-climate controlled units.